​A restorative yoga practice by nature is a receptive practice, and in that receptivity you can guide yourself toward a more healthy state of being. Restorative yoga creates balance and calm to the nervous system as you release stress and tiredness from your body. This practice starts with a series of gentle movements designed to release unnecessary tension. Then you will REST for 5-15 minutes in poses allowing you to move into a deep state of physical and mental relaxation. Beth teaches yoga to facilitate a deeper connection between body, mind and Self. 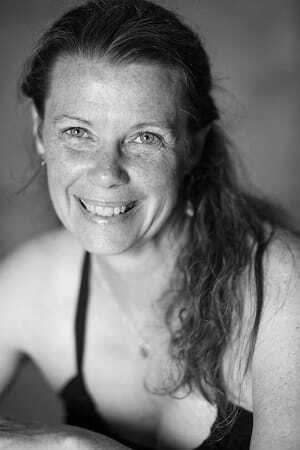 A dedicated student and teacher of yoga, Beth has practiced and studied alignment based yoga for over 20 years, completing over 1000 hours of studies with Karen Sprute-Francovich in Coeur d’Alene, Idaho. She currently studies Integrative Restorative Yoga (iRest) with Richard Miller. Beth joyfully shares her love for yoga, learning, and opening to Grace with her students.